Children at Tiddlywinks start to learn letters and sounds (Phase one) in Preschool in readiness for school. Grapheme: A letter or group of letter representing one sound, e.g. t, sh, igh. Clip Phonemes: when teaching sounds, always clip them short e.g. ‘mmmm’ not ‘muh’ and 'ssss' not 'suh'. 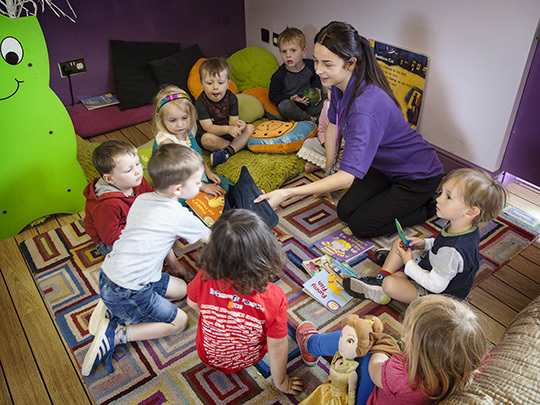 Phase One falls largely within the Communication, Language and Literacy area of learning in the Early Years Foundation Stage. In particular, it will support linking sounds and letters in the order in which they occur in words, and naming and sounding the letters of the alphabet. 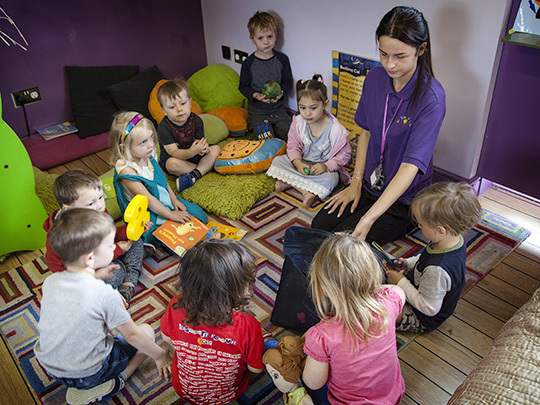 It also draws on and promotes other areas of learning described in the Early Years Foundation Stage (EYFS), particularly Personal, Social and Emotional Development and Creative Development, where, for example, music plays a key part in developing children’s language. Phase One contributes to the provision for Communication, Language and Literacy; it does not constitute the whole language provision. 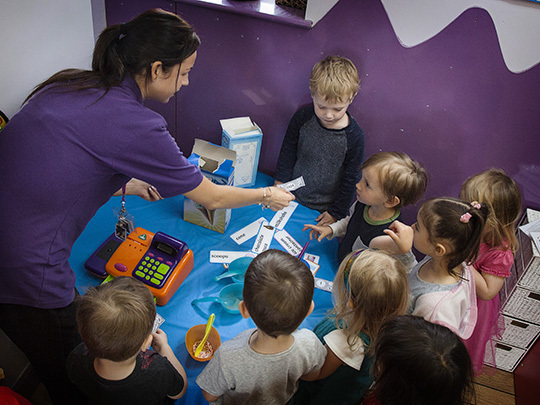 The activities in Phase One are mainly adult-led with the intention of teaching young children important basic elements of the Letters and Sounds programme such as oral segmenting and blending of familiar words. However, it is equally important to sustain and draw upon worthwhile, freely chosen activities that are provided for children in good early years settings and Reception classes. The aim is to embed the Phase One adult-led activities in a language-rich provision that serves the best interests of the children by fully recognising their propensity for play and its importance in their development. 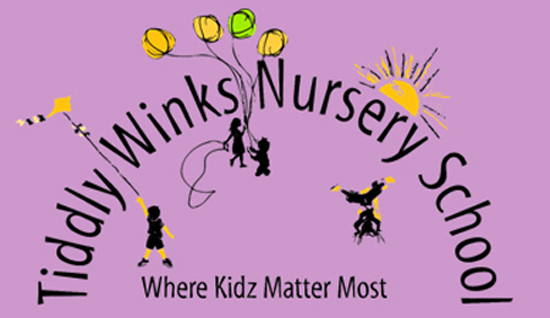 Tiddlywinks practitioners are aware of the opportunities afforded for language development through children’s play, and are able to link learning from the Letters and Sounds programme.